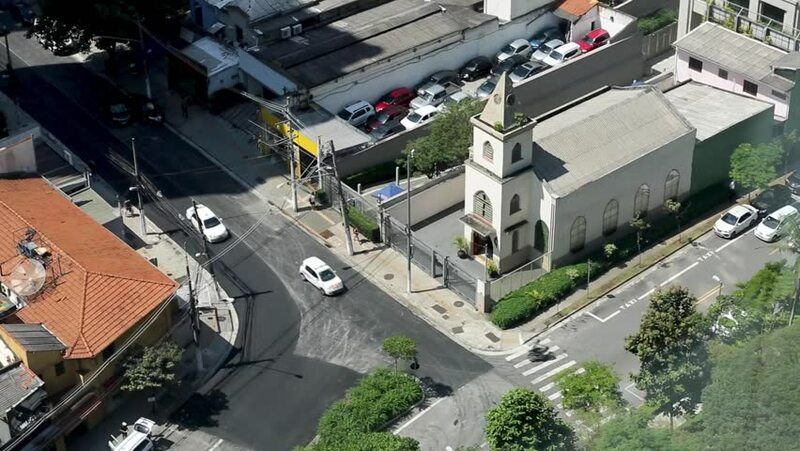 A church on a crossroad in Sao Paulo, Brazil. hd00:23Time lapse of Seattle shipyard and industrial area. 4k00:34HONG KONG - October 2015: City centre busy traffic view. 4K resolution. Flat profile without color correction. Visit my portfolio for color graded version.